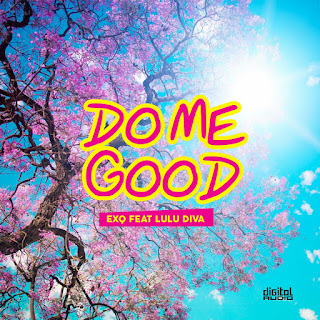 "Zimbabwean artist ExQ is back again with his brand new music video for his new single 'Do Me Good' featuring Tanzanian superstar Luludiva. Joowzeyt directed the video for this smooth, sweet tune and the song is produced by DJ Tamuka. 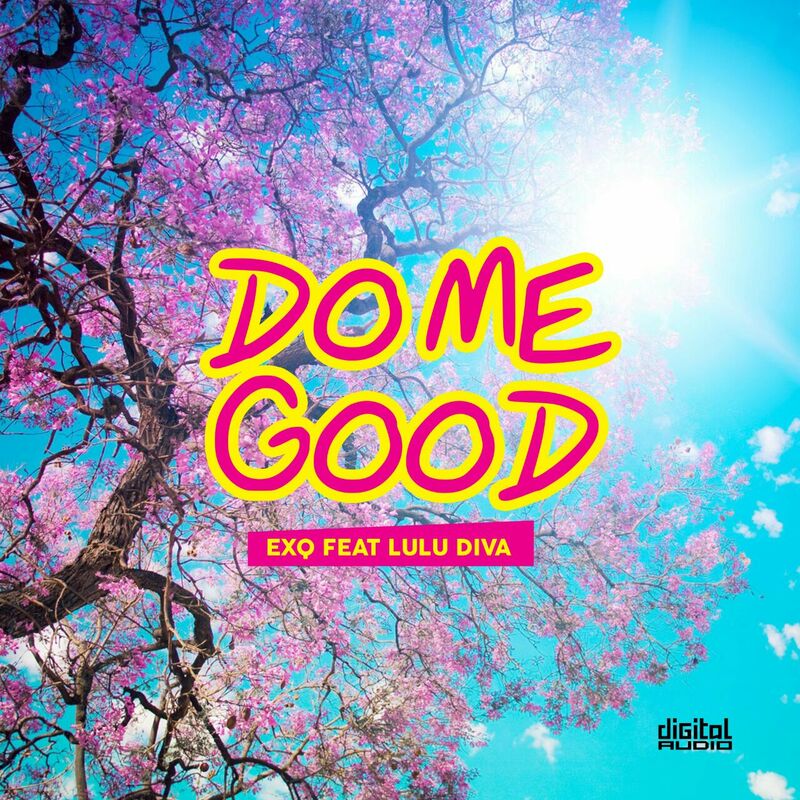 ExQ and Lulu Diva have been taking over airwaves and shaking things through out the continent since the release. With this song, ExQ showcases a different, softer side to his music proving that he can both rap and sing effortlessly. Stay tuned for more great tunes and good vibes from ExQ dropping here in the upcoming weeks.